NOTE: With the state’s legislative session having ended in March, folks in Walla Walla have questions for our representatives. This will be an opportunity for our state legislators to share their experiences over the last couple months and respond to the interests of the public. The Walla Walla Democrats have a meeting on a monthly basis. Newcomers are always welcome! 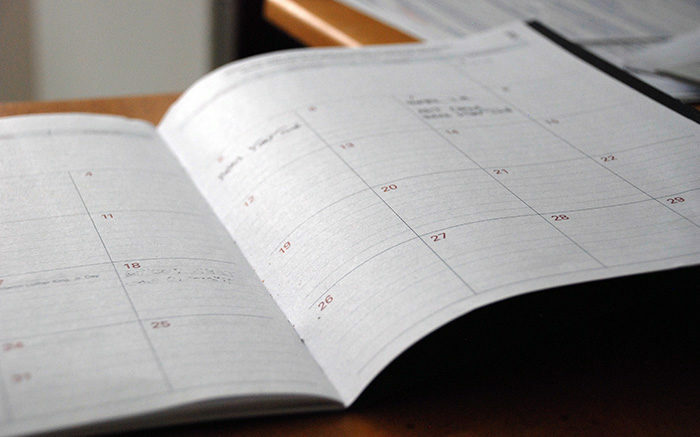 You will find our monthly meetings listed on our calendar. NOTE: This is the week to file for the primary or the general election. This is required for PCOs. NOTE: The details are in the works, but the venue and time are set. Come on down to see Lisa Brown and support our candidate for the 5th!